U.S. News & World Report will live blog from its inaugural Hospital of Tomorrow conference at the Omni Shoreham Hotel on Nov. 4-6 in Washington, D.C.
“@ekspectacular : @aptitudeLLC says online contracting market leverages idea of transparency in healthcare #USNHoT13 ” good stuff! 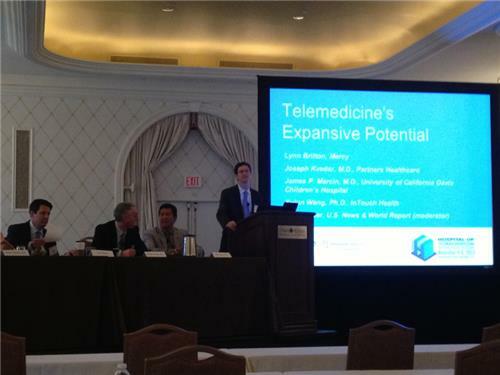 At #USNHoT13 @benharder says: "Telemedicine -- though not necessarily telesurgery -- is a part of daily medicine now, and increasingly so." In session 204, Telemedicine's Expansive Portal. 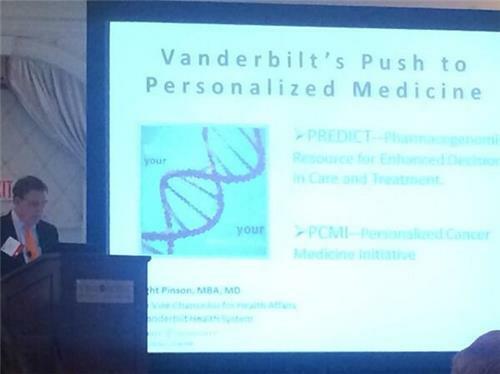 Will genome sequencing be part of the Hospital of Tomorrow? 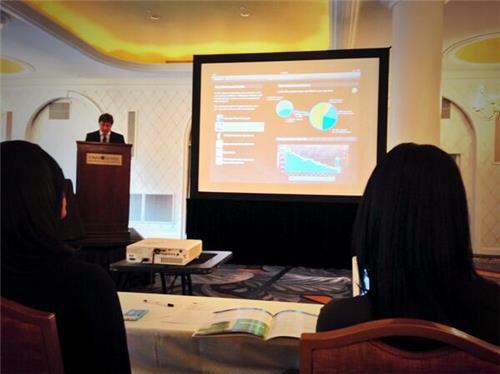 Industry experts say it'll be as simple as bringing your data to your doctor appointment. Read more: bit.ly Also: Check out usnews.com/hospitaloftomorrow for more recaps of today's sessions!